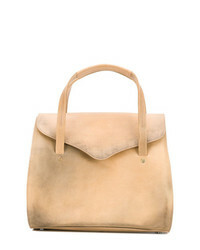 Wandler Horensia Medium Bag £655 Free UK Shipping! 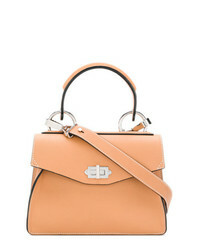 Fendi Kan I Shoulder Bag £2,022 £2,888 Free UK Shipping! 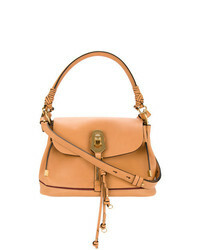 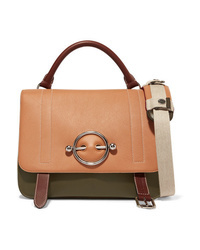 Chloé Small Faye Day Bag £1,254 Free UK Shipping! 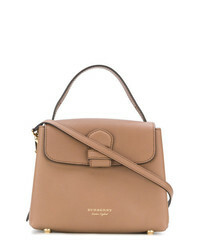 Burberry Dk88 Bag £1,758 £1,953 Free UK Shipping! 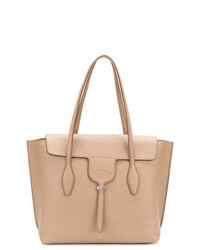 Chloé Owen Tote Bag £1,375 Free UK Shipping! 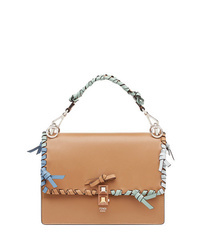 Proenza Schouler Small Hava Tote £1,426 £1,782 Free UK Shipping! 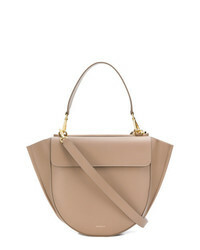 Tod's Joy Medium Tote £861 Free UK Shipping! 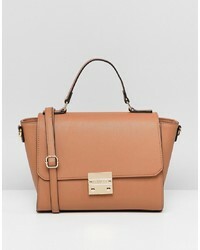 Burberry Small Y Leather And House Check Tote Bag £856 Free UK Shipping! 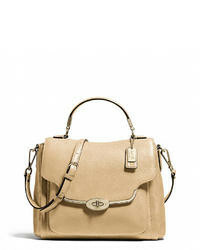 Carvela Winged Satchel Bag £58 Free UK Shipping! 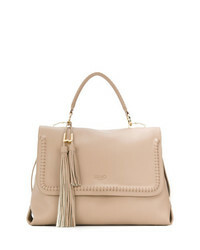 Liu Jo Moscova Tassel Tote Bag £161 Free UK Shipping! 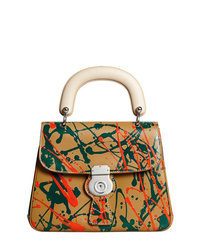 Cherevichkiotvichki Stain Effect Tote Bag £764 £1,091 Free UK Shipping!